Brazilian Cardinal Odilo Pedro Scherer is the Archbishop of São Paulo, a city of over 20 million people. He is 64 years old. His grandparents were German immigrants. Interestingly, he is not the only cardinal in his family. 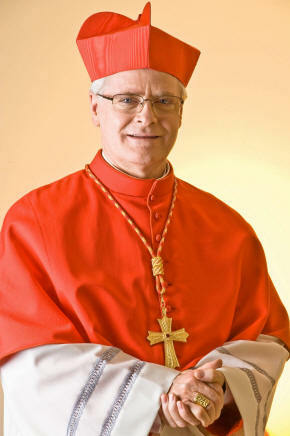 Late cardinal Alfredo Scherer was a distant relative of his. He was ordained at the age of 27. 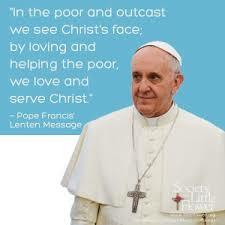 He studied theology at the Gregorian University in Rome and he worked at the Vatican for roughly eight years. 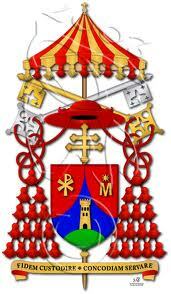 Benedict XVI created him cardinal on November 24, 2007. The cardinal has been involved in developing social programs in his native Brazil, where the fight against poverty and violence is a priority. The protection of natural resources is also a challenge. He is known for having a strong connection with the youth and is an avid advocate of family and life.